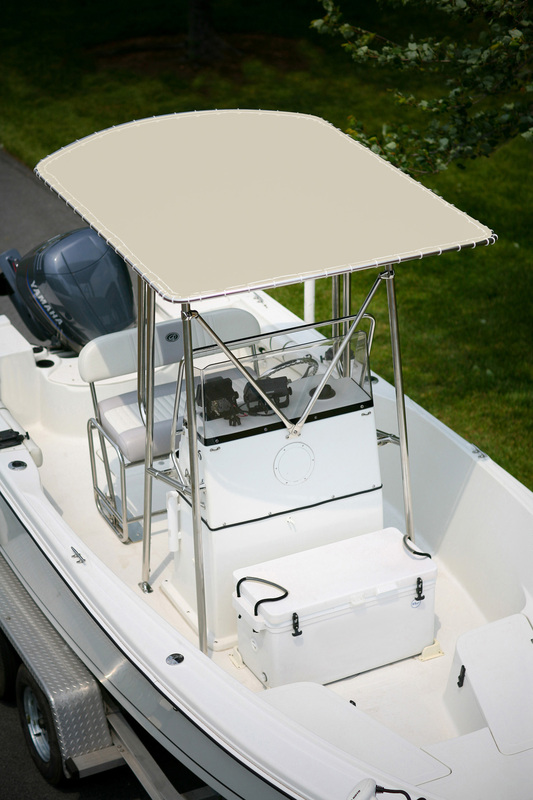 Strong, color fast, non-raveling Sunbrella® fabric gives years of protection from the scorching sun. Sewn with the same strong thread used to make sailboat sails. Nylon lacing cord included. Fits Smith T-Top frames only. Measures 59" x 82" when tightly laced onto frame.